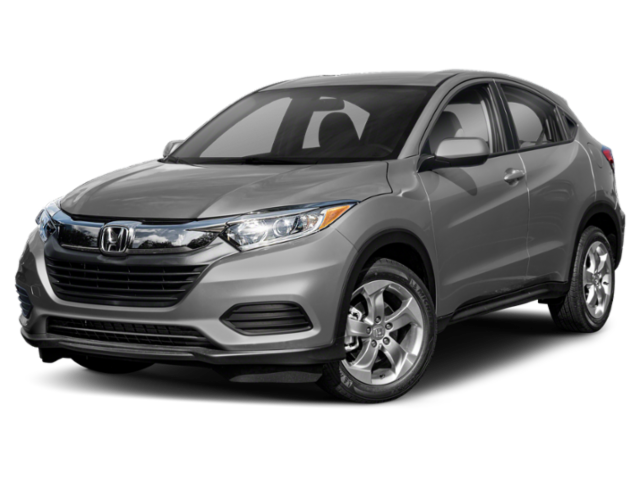 Trying to decide between the 2019 Honda CR-V and the 2019 Honda HR-V? Both SUVs offer Culver City drivers cutting-edge technology and safety features, but do differ slightly. Compare both the Honda CR-V and the HR-V at Airport Marina Honda to find out which model will suit you best! Both the HR-V and CR-V have impressive performance capabilities for smooth and efficient sailing on Westchester streets. The CR-V comes with a 2.4L DOHC i-VTEC® engine that generates 184 hp, while the HR-V sports a 1.8L 4-cylinder that offers 141 hp. Despite the lower specs, the HR-V has an estimated fuel economy of 28 city/34 highway mpg* on the LX trim with a CVT, and the CR-V LX trim has an estimated 26 city/32 highway mpg* when paired with a CVT. Whether you choose the CR-V or HR-V, you’ll leave happy knowing that you are driving home a family-friendly Honda SUV. 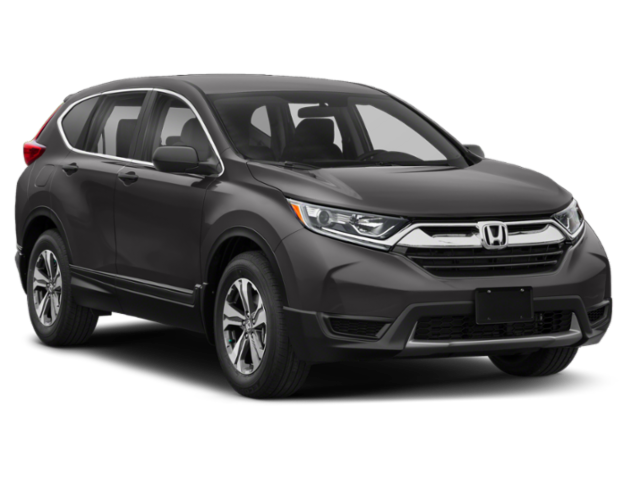 Explore the new CR-V and new HR-V inventory at Airport Marina Honda to find your perfect model, and get in touch to set up a test drive of either model. Disclaimers: **Based on 2019 EPA mileage ratings. Use for comparison purposes only. Your mileage will vary depending on how you drive and maintain your vehicle, driving conditions and other factors.